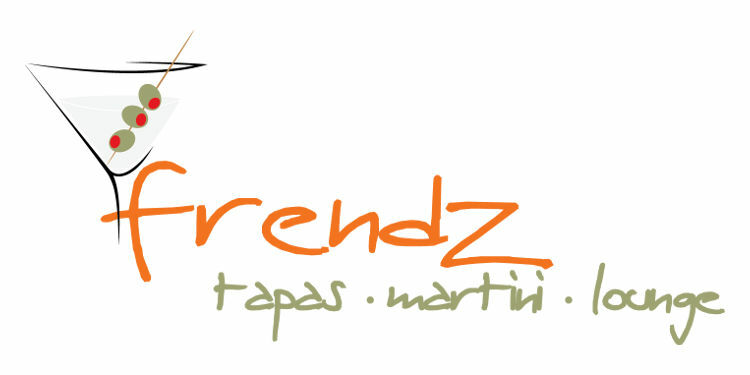 Frendz Lounge is a great place to meet friends, have a business meeting or a casual dinner. The cuisine ranges from our tapas, to steaks, seafood and international delights. We also cater to outside events, or rent the restaurant for daytime meetings. Frendz now has Open Mic Tuesdays at 8pm until Midnight.